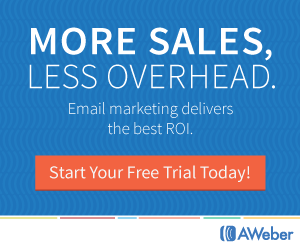 For years and years I worked in a small business that relied on organic search traffic to drive people to our email, phones and physical locations. Organic search was our only online marketing activity for the better part of 4 years and then we added a few directories like Qwest and GTE Superpages. Content marketing online wasn’t even something we considered but it turns out that we were doing it without knowing what great results would come down the road. We loaded up content week after week and month after month. It was tedious work, but we had a good webmaster and I fed him alot of information, pictures and graphics. At our peak we had over 250 pages of content and this made the difference when our buyers were searching for items that we offered. We dominated certain categories and it was all based on the content that we had on our website. The thing is in today’s online environment you have sooo many options when it comes to marketing. From directories and pay-per-click ads to Local search and the magic bullet website. The list is so long that your head spins and wallet can get empty really fast. Small business is tough enough as it is and online marketing can make it even tougher, especially when your phone is ringing every day with people who want your money and magic bullets by the dozen. You’ve heard it all just like I have. And this is why content marketing online could be what separates you from your competition. 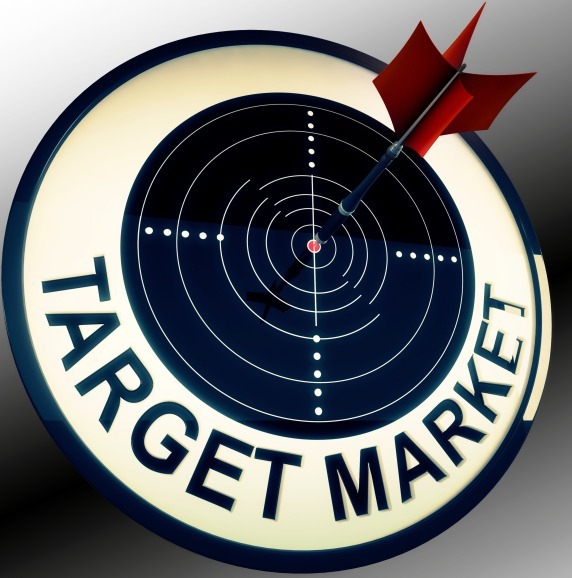 Plus you can target market much better and increase sales, which could make for a more profitable month or year! It pays to have a Content Blueprint just like you have a business and/or marketing plan. No blueprint – lots of confusion and headaches. A clear, well put together blueprint is like a good roadmap that leads you to your destination. Quality Content Creation can be easy or it can be really hard. Easy is better and sometimes this needs to be handled by someone other than yourself. Either way you want to make sure that there’s quality in what you create. Content, Content, Content. 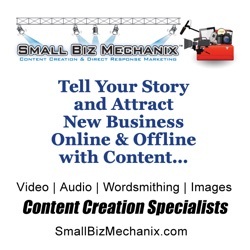 Quality original content that connects you with your buying market online. Good Content Distribution can make the difference of sales or no sales. The better the distribution of your content to your target audience, the more buyers will be attracted to you. Not rocket science. Be where your target market hangs out. Test content marketing online this next year and make sure to work from a blueprint. Make sense? Good – get to work and create quality original content. Doesn’t make sense? Need some help with some or all of it? Check out Techsmith and contact the peeps over at SBM and let ‘em know that the ClickandMortarblog.com publisher sent you. They’ll take care of your content marketing woes in a jiffy. So now it’s time to get busy and put all of this content stuff together so you can see the benefits in your small business. Stay in touch and be sure to stay tuned for more on this hot topic of content marketing online. PS – Keep us posted so we know how your content marketing online is coming together. Permission Based Marketing – Are You In or Out?